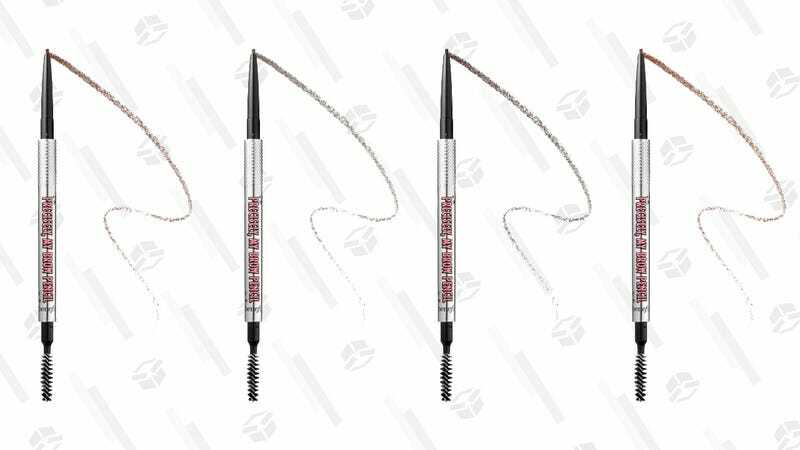 Benefit knows brows, and today, you can snag one of the brand’s Precisely, My Brow Pencil Ultra Fine Shape & Define for half off its regular price at Sephora. Choose from 12 shades to find your perfect match, and get ready to fill ’em in and comb ’em out with the brush on the reverse side— really, using a brow pencil makes a subtle, albeit significant difference to your overall look, if you haven’t tried one yet. This sale is one day only, though, so don’t beat around the bush.